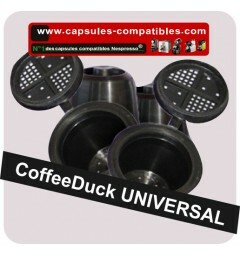 4 "UNIVERSAL Coffeeduck" work with all Nespresso ® coffee system. 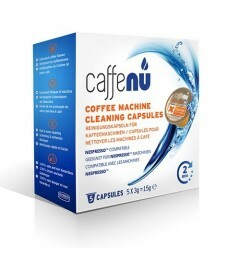 The capsule "Coffeeduck UNIVERSAL" is a rechargeable capsule for using ground coffee in your Nespresso ® coffee maker. You can enjoy your favorite flavor in a sustainable manner.